Music producer turned singerDel Bis out with a potential banger titled Die For Yuh Whine. 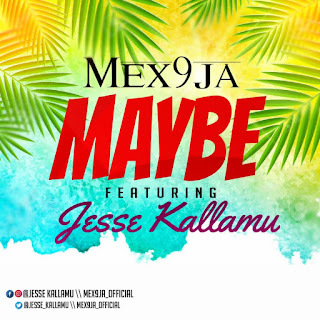 The new tune features two of Nigeria’s inform musicians including Timaya and Runtown. Don’t be surprised if you hear this tune in clubs as soon as this weekend. 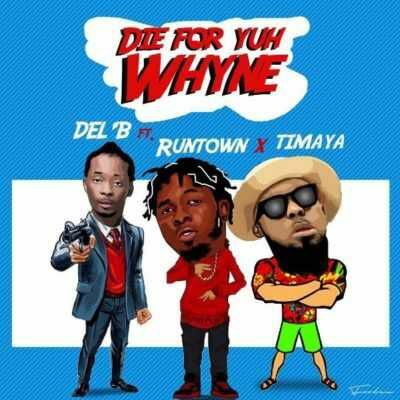 There has been no response to "[M9 MUSIC] Del ’B – Die For Yuh WhyneFt . Timaya & Runtown"